Four talented, under 25-year-old thespians make up this year&apos;s Outstanding Younger Lead Actor Daytime Emmy race. The Young and the Restless actor Max Ehrich is nominated for the role of Fenmore Baldwin. 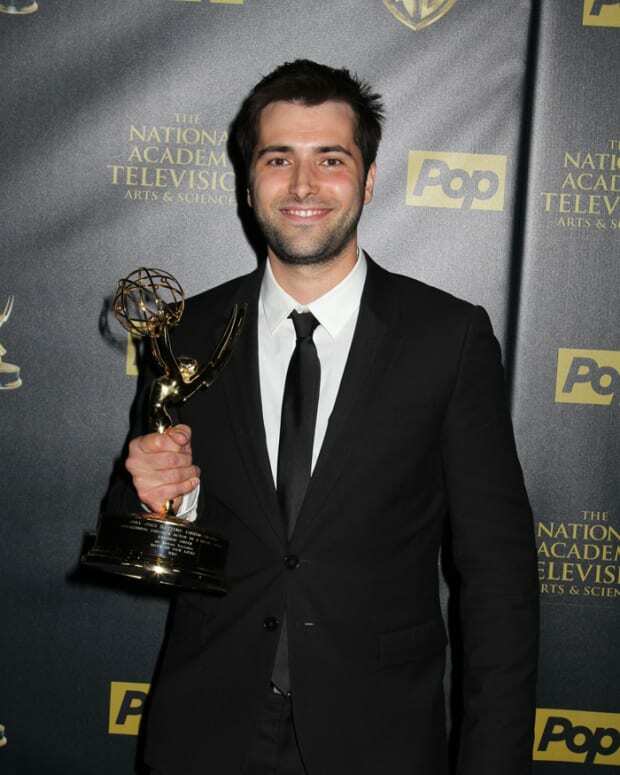 Freddie Smith received a bid for his work as gay newlywed Sonny Kiriakis on Days of Our Lives. 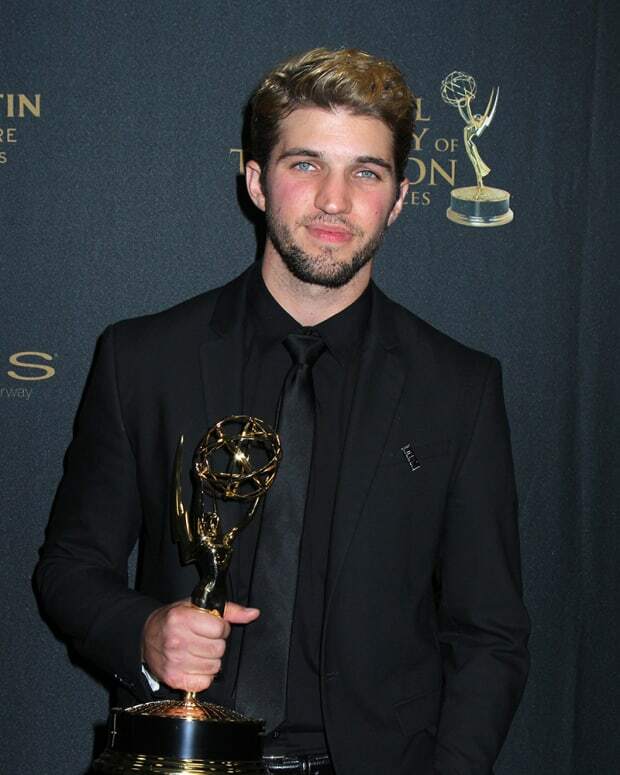 Bryan Craig and Tequan Richmond received nods as Morgan Corinthos and TJ Ashford respectively from General Hospital. Who will you be pulling for on Daytime Emmy night? The 42nd Annual Daytime Emmys air at 8 pm EST., April 26 on Pop.